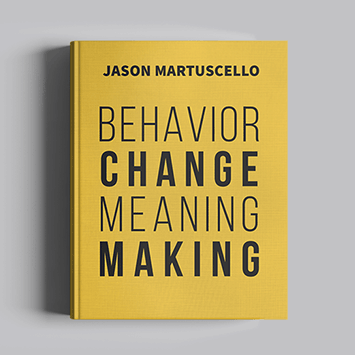 Pre-order the riveting book that rewrites the rules of behavior change. A story of struggles and success overcoming a life altering 100lb weight loss. My story provides a riveting look inside the brute realities of life of growing up fat and struggling to find meaning in life. I expose the psychological trauma of life battling obesity from being mocked, made fun of and succor punched to coping with an unexpected death of his 16 year old brother. I take readers down a path of persistence and resilience used to overcome adversity, and transform a tragic death into a positive energy to change my life forever.